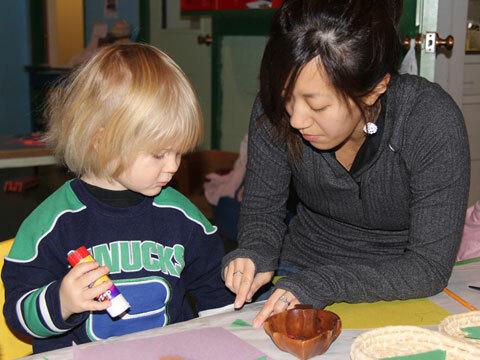 Nelson Daycare A Place to Grow in a nurturing environment where each child is valued! 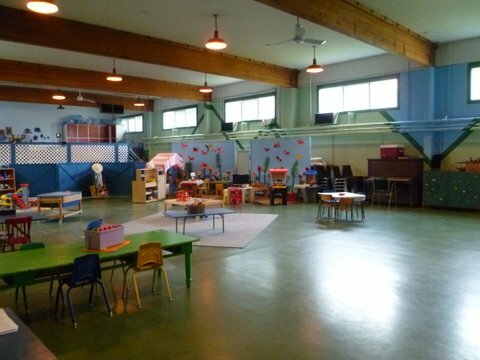 Cornerstone Children’s Center located in Nelson BC is a community initiative of First Baptist Church. We began in 1993 with a Mom and Tots Program. 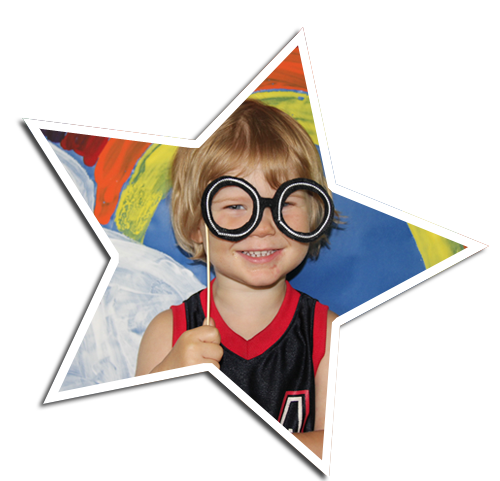 We are now a licensed daycare providing childcare full and part-time for children ages 2 ½ to 5 years of age. 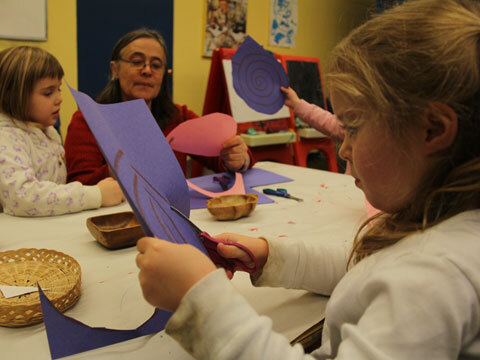 We also offer school age care for children in Kindergarten to Grade 4. The name, “Cornerstone” summarizes the philosophy of our program: the home and family are the foundation of a young child’s education and care. Each experience builds upon this foundation. We seek to work together with parents to construct the best possible first ‘out-of-home’ educational and social experiences. We believe in using positive reinforcement to facilitate positive behaviour in children. We also believe that each child should be recognized and valued as a unique individual.